Dungeness A power station started generating electricity in 1965, and ceased generation at the end of 2006 after 40 years of supplying electricity to the national grid. 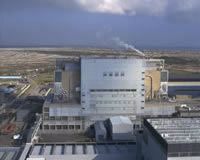 Both Magnox reactors are currently being defueled with the spent fuel being dispatched to Sellafield for reprocessing. The area around the site is environmentally sensitive, designated as a Special Protection Area (SPA), a Special Area for Conservation (SAC) and a Site of Special Scientific Interest (SSSI).Following decommissioning, the area is due to be left as a brownfield site in keeping with the world-renowned shingle peninsula of Dungeness. 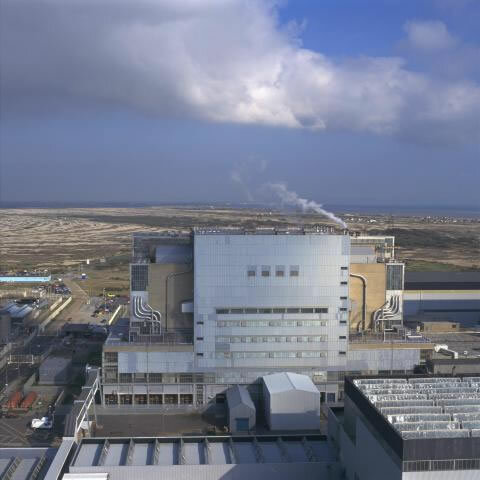 Magnox Limited is working on behalf of the Nuclear Decommissioning Authority to manage the work safely, efficiently and with due care for the environment. ONR is monitoring progress of Defueling and is expected to verify that the site is fuel-free in the Summer 2012.